Interesting but average. Interesting to see the origins of McDonalds but average in the sense that it seemed to be pretty much the same tone all the way through. Ray Kroc wasn’t a very nice man — he’d do anything to make money and ruthlessly trod on people as he did so. 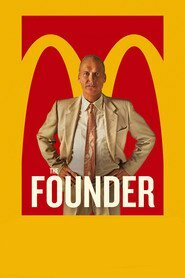 Michael Keaton is good as Kroc but, overall, a bland movie.